At RE:Tech we pride ourselves on our thought-leading reports, content, advisory, and community based events. Our mission has been to enhance the real estate industry via innovation and technology. RE:Tech is Growing! Our national coalition is spreading and we're launching in different cities. 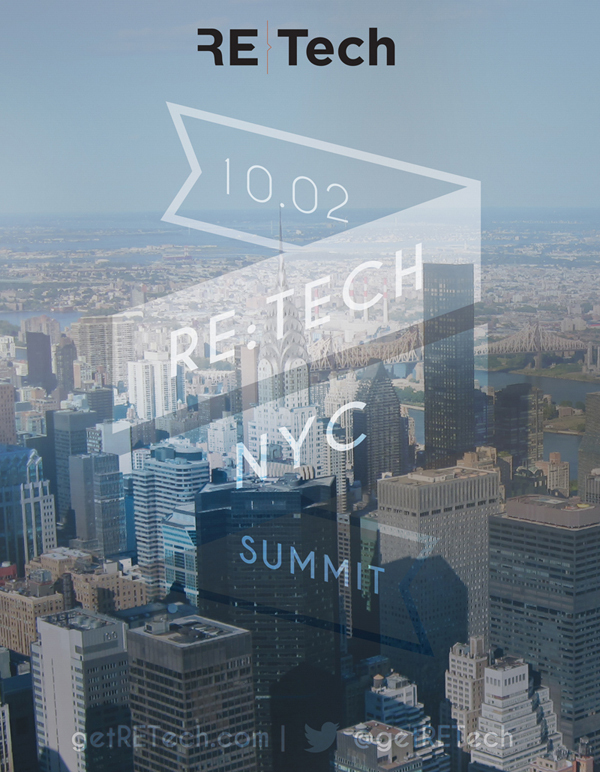 In October we will be hosting RE:Tech NYC & RE:Tech Boston. Subscribe & Get Connected!